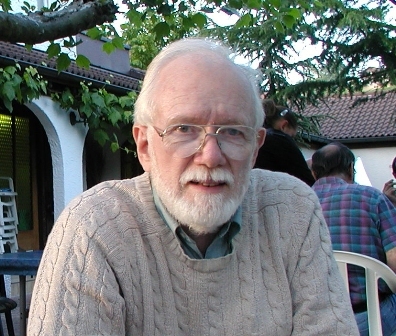 Stephen C. McCluskey is Professor Emeritus of History with West Virginia University, and holds his degrees from Illinois Institute of Technology (B.S. in Physics) and the University of Wisconsin (Ph.D. in History of Science). His research interests include the orientation of English churches, medieval astronomy, and North American native astronomy. Since 1998 he has been co-editor of Archaeoastronomy: The Journal of Astronomy in Culture, and his recent publications include “Astronomies and Cosmologies in the Latin West (in Cosmology Across Cultures, SEAC 2008 Proceedings). Professor McCluskey has been a Webster Lecturer for the AIA, and is the 2012/2013 Forsyth Lecturer.